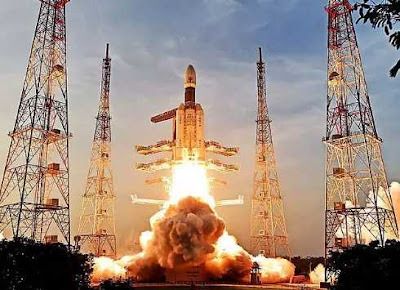 ISRO Launched 29 Satellites - Indian Space Research Organization (ISRO) on April 1, 2019 launched EMISAT along with 28 other satellites of global customers. These 28 satellites, together weighing about 220 kg, belong to Spain (1), Lithuania (2), Switzerland (1) and the United States (24). The satellites were launched aboard the PSLV-C45 from Satish Dhawan Space Center in Sriharikota, Andhra Pradesh. This was the 47th mission for ISRO’s Polar Satellite Launch Vehicle (PSLV) Programme and was the 71st launch vehicle mission from Sriharikota. For the first time, ISRO invited common people to view the launch. EMISAT Satellite - Indian Satellite EMISAT (Weight – 436 Kg) was launched into an altitude of 749 km orbit. EMISAT is developed by DRDO and will protect its assets, including fighter jets and spacecraft, by detecting radars in enemy territory. 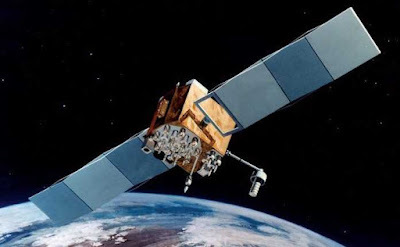 Electro-Magnetic Intelligence Satellite (Emisat) will intercept radar signals and detect the kind of radar and its location. A radar emits radiowaves in specific frequencies that hit targets and bounce back - telling the radar the nature of the target, its movement and distance. 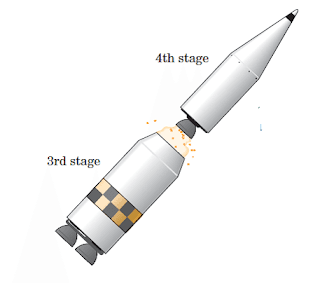 Fourth Stage of The Rocket - Generally, after the launch mission is over, the rocket engine is left discarded as space debris. But ISRO has now started a new trend by using the engine for experiments. Following the launches, the fourth stage of the PSLV-C45 rocket will be brought down further to 485 km and will be used as a platform for different experiments by Indian institutions including ISRO. GST Recorded Highest Collection - Goods and Services Tax collections in March 2019 hit Rs 1.06 lakh crore, the highest in the history of the tax in India, and the fourth time monthly collections have crossed Rs 1 lakh crore this year Average collections in the year stand at Rs 98,114 crore, up 9.2% from the average in 2017-18. GST collections had previously crossed the Rs 1 lakh crore mark in April, October, and January this fiscal. China Launched Data Relay Satellites - China has successfully launched the first of its new-generation data relay satellites into orbit that will provide data relay, measurement and control services for its manned spacecraft. 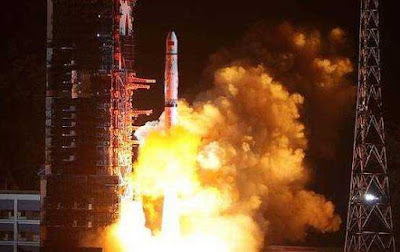 The Tianlian II-01 satellite was launched by a long March-3B carrier rocket from the Xichang Satellite Launch Centre in southwest China's Sichuan Province on March 31, 2019. Manu Sawhney - India’s Manu Sawhney on April 1, 2019 took charge as the new Chief Executive of the International Cricket Council. 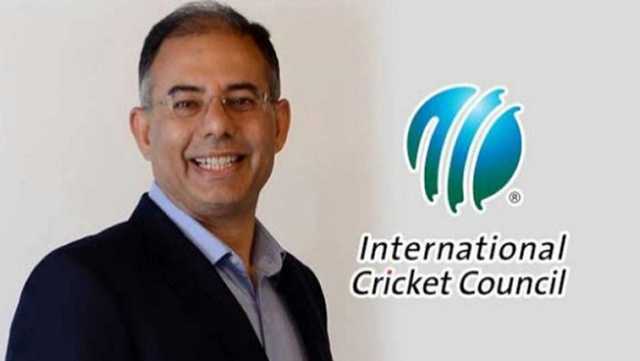 Sawhney will work alongside incumbent ICC Chief Executive Dave Richardson, who will step down after the World Cup in July 2019. 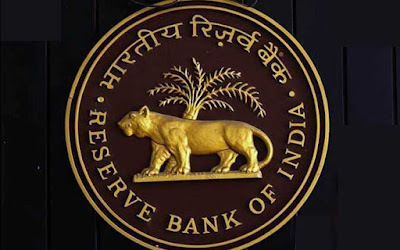 Interest Rate For NBFC and MFI - The Reserve Bank set the average base rate to be charged from borrowers by non-banking financial companies (NBFCs) and micro-finance institutions (MFIs) at 9.21% for the first quarter of the next fiscal (April-June). 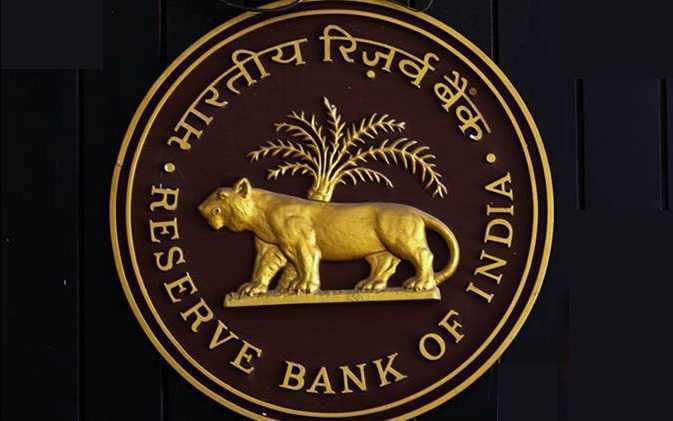 RBI, on the last working day of every quarter, comes out with the average of the base rates of the five largest commercial banks for the purpose of arriving at the interest rates to be charged by NBFC-MFIs to its borrowers in the ensuing quarter. Earth Hour - Cities around the world marked the Earth Hour on March 30, 2019 by turning off the lights in a call for global action on climate change. In Hong Kong, major buildings along Victoria Harbour turned off their non-essential lights at 8:30 pm and the city's popular tourist attraction known as the Symphony of Lights was cancelled. 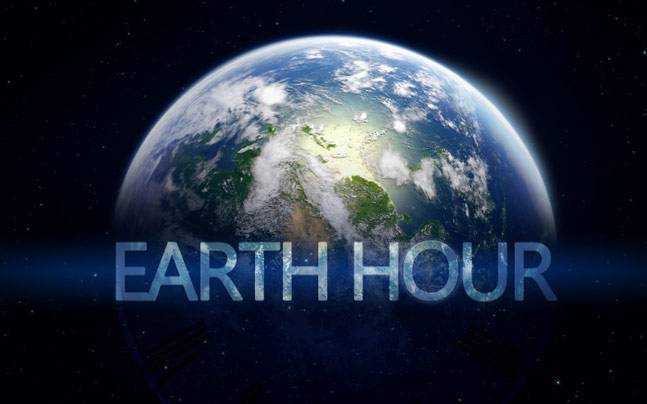 Beginning in Sydney in 2007, Earth Hour has spread to more than 180 countries, with tens of millions of people joining in. 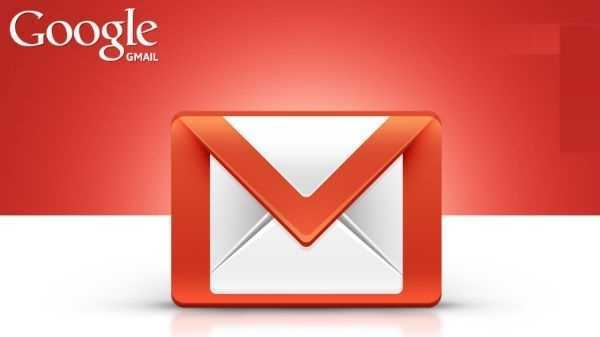 Gmail Completed 15 Years - Google’s email service Gmail that has nearly 1.5 billion monthly active users turned 15 on April 1. Gmail started with an initial storage capacity of one gigabyte per user on April 1, 2004. 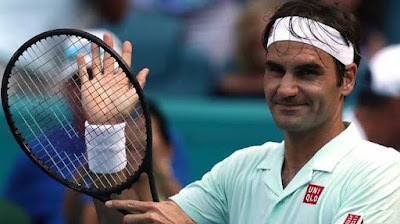 Today, Gmail allows 15GB free storage. Yahoo Mail has 228 million users a month. Little by little, Gmail displaced incumbents like AOL Mail and Hotmail. 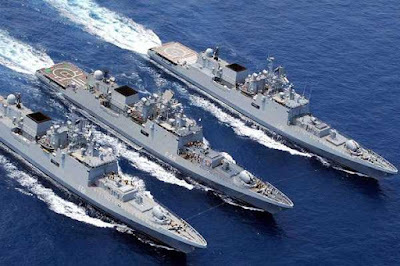 First Indian Shipyard To Build 100 Warships - Garden Reach Ship Builders and Engineers Ltd (GRSE) became the 'first Indian shipyard' to build and deliver 100 warships. 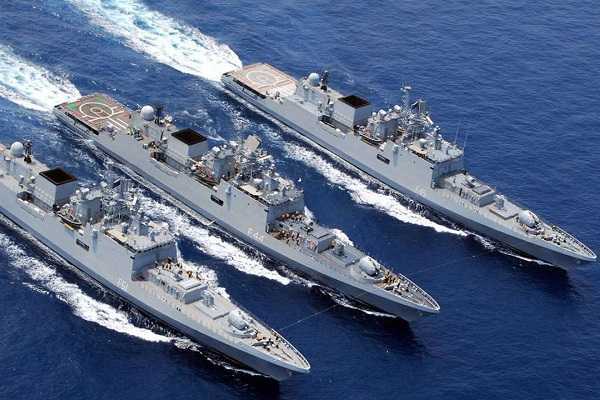 GRSE Chairman and Managing Director, Rear Admiral (Retd) V K Saxena, formally handed over the 100th warship 'IN LCU L-56' to the Indian Navy. 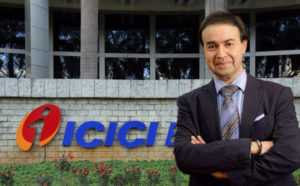 Vijay Chandok - Executive Director of ICICI Bank, Vijay Chandok has been appointed as MD and CEO of ICICI Securities, a subsidiary of ICICI bank. 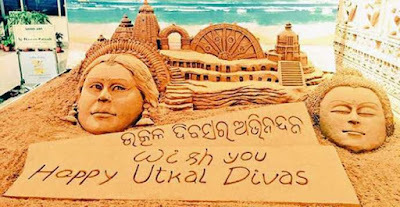 Utkal Divas - Odisha celebrated its 84th foundation day on April 1, 2019. The day is also known as ‘Utkal Divas.’ Odisha was the first state to be formed on linguistic basis in 1936. Earlier, the state was a part of Bihar. Sultan Azlan Shah Cup - South Korea defeated India in the penalty shootout in the final of Sultan Azlan Shah Cup 2019. 17th Ranked South Korea defeated World number 5, India to win the Sultan Azlan Shah Hockey Cup which was held at Azlan Shah Stadium in Ipoh, Malaysia.